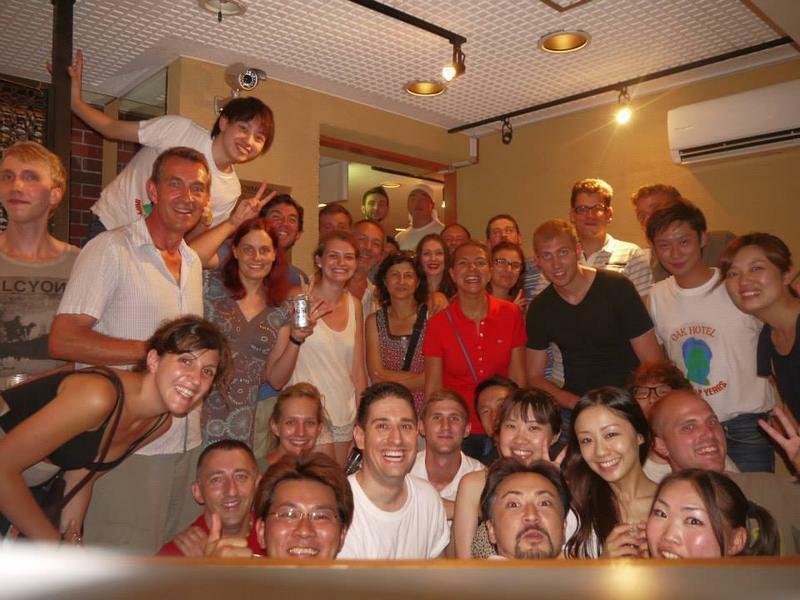 Oak Hostel provides ideal accommodation in the heart of Tokyo for a wide range of travelers with cozy rooms and friendly staff. Oak hostel offers convenient,secure services and homely atmosphere with some of the best price in the city. All rooms come with private shower ,toilet and air conditioner. Oak Hostel is located between Ueno and traditional area called Asakusa in close proximity to the major sightseeing spots in Tokyo. Just one minute walk from Inaricho station on the Ginza subway line and 10minutes walk from JR Ueno station and 15minutes walk from Keisei Ueno station where you can reach directly from Narita International Air port. 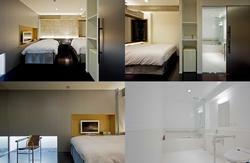 Private shower, Toilet, Refrigerater,Electric pot,TV, Air conditioner, Hair dryer. Coin laundry,Shared kitchen,Vending machines,Free PC,Skype,Photocopy service,Pay phone. Standard Single private means Western style single room. Basic Single private means Japanese style room with Futon. Standard Double Bed Private means Western style room with 1double size bed. Basic Double Bed private means Japanese style room with 1 double size Futon. Standard Twin private means Western style room with 2single size beds. Basic Twin private means Western style room with 1Bunk bed. Our friendly,English speaking staff are waiting for your call and be happy to provide any information you need. 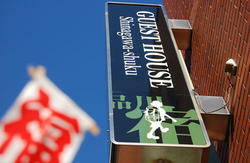 We look forward to hearing from you helping to make your stay in Tokyo a pleasant and memorable experience. Please print out this Google Map provided by hostel world.com and bring it with you. It could be tricky to find our place if you don't bring this accurate map. Many people actually get lost because they didn't bring the map provided. ・Upon passing by ticket gate, Please go to left side and you can see the main exit. ・From the main exit you can find a big electric store named by Yodobashi camera in front of you and turn directly left and walk until Ueno station railway. ・You will see First Kitchen in orange on your left(Hamburger shop), go straight and cross the road toward FedEX Kinkos. ・From main exit you don't need turn no left no right jut go straight ahead along Asakusa dori Ave..
・Pass by the overhead walkway, you will find a convenience store named by Mini stop on your left side and keep going about 100meters. There is a sign board of the hostel on the right side of the sidewalk and turn left, Oakhostel is located at the end of the path.